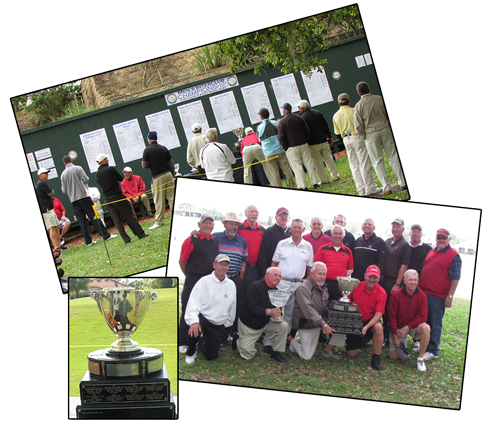 The Interclub season includes a six-week regular season, two rounds of playoffs, and a State Championship held at Mission Inn Resort and Inn, on April 5-6, 2019. The Interclub Matches are a state-wide competition between clubs. Last year 124 clubs competed! There is a $50 per team entry fee for Interclub; there are no greens fees for matches. The most you will pay will be a $30 cart fee. Interclub allows players of a variety of skill levels to get together with friends and enjoy a fun and challenging competition at different courses around the state for a minimal cost. Grouping requests will receive ENTRY PRIORITY. Mutually agreed upon group requests will receive entry priority. E-mail interclub@fsga.org with any questions or grouping requests.